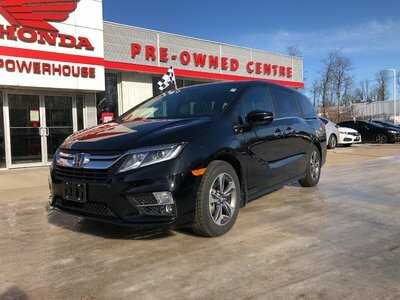 2018 Honda Odyssey EX-L With Navigation! Remote Start! Warranty! Details 2018 Honda Odyssey EX-L With Navigation! Remote Start! Warranty!.